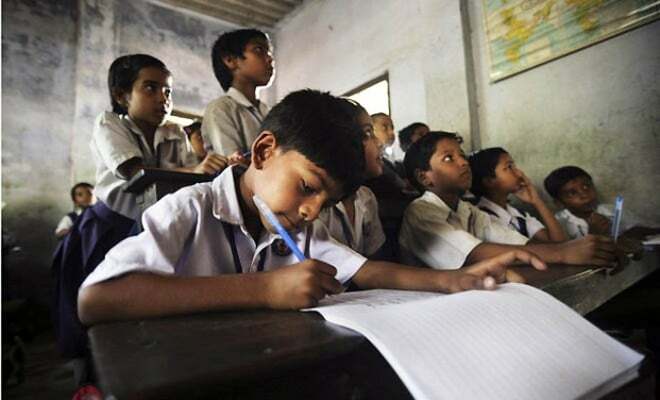 Right of Children to Free and Compulsory Education (RTE) will introduce five new norms: working day, library, teacher’s learning equipment, student-teacher ratio and sports material. These new norms would add to the already existing 10 that focus on infrastructure facilities in a school. However, the new norms will be directed toward improving the academic and administrative sector in schools. This move came after state government struggled to get the desired RTE infrastructure norms compliance rate in schools in Maharashtra. In September 2013, the state ordered to form high-powered committees under the chairmanship of district collectors to ensure the implementation of RTE infrastructure norms. This step was undertaken after many schools were found not following the provisions. 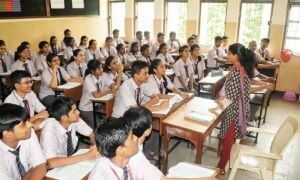 In Kolhapur, which includes Ratnagiri, Sangli, Kolhapur, Sindhudurg and Sangli, of the 15, 147 schools mere 3,013 schools were actually following all 10 norms. Mahavir Mane, director, primary education department, stated that though compliance rate following in schools is going slowly but it is steadily growing. Kitchen shed or a playground are some of the many basic facilities that are not present in such schools. The state government will be resolving the problem by constructing 6000 kitchen sheds in school. Mane added that opening a centralized kitchen in the urban region is also being considered to improve the school’s compliance rate of norms.